You can’t pick wrong when buying a finely made luxury watch— or can you? Unfortunately, some watches, even ones from well-respected brands, have value or practicality issues that simply make them a poor investment. In this post, we’ll talk about the kinds of luxury watches you should avoid purchasing. If you often browse for used used luxury watches online, you might see that some of them come with stories that supposedly increase the value of a watch. Perhaps the seller says a celebrity once owned it or that it was part of some historic event. But unless the seller has some verification of their story (which they almost never do), you have no way of telling whether it’s true or if they simply made it up. 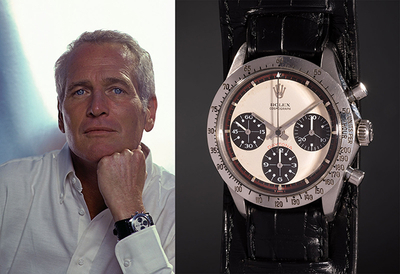 While there are watches with famous backstories, they’re very rarely resold on the open market. And if they are resold, they’re generally sold through a high level seller such as an auction house, not on a random online selling site. For these reasons, you should avoid buying watches with supposed increased value because of “stories,” which may or may not actually be true. The price you would likely end up paying is very unlikely to reflect the actual value of the watch. Some people love a bit of glitz and flash in their watches. And there’s nothing wrong with that. But if you’re thinking of buying a newly released luxury watch that has a high price due to its gemstones, you may want to reconsider. Today, many luxury watch brands add precious gemstones (like diamonds and sapphires) to their watches, then drastically up the price of that watch. But new watches with gemstones can experience extreme depreciation once purchased, which means they don’t hold their value well at all. Watch brands now often drastically overestimate the real world value that gemstones add to a watch. In the past, gemstones were more rare and therefore more valuable. But today, they’re actually rather freely available, which lowers their value. However, the prices of new new luxury watches with lots of gemstones don’t reflect that. It’s very unlikely that you would be able to resell one of these watches for anything near what you paid for it. Because of this, if you’re concerned about your watch holding its value, it’s better to buy gemstone-laden watches on the used market. You would think that all luxury watches would be easy to read but, unfortunately, this is not the case. Because of market trends (including the invention of the smart phone), many luxury watch makers have stopped prioritizing the legibility of some of their watches under the assumption that watches are now largely a status symbol or fashion accessory. If you shop for luxury watches, you’ll see many that are very difficult to use to actually tell the time. But those who actually wear luxury watches know that they want to, in fact, use them for their intended purpose: telling the time. Watches are very useful in many situations. But a luxury watch with hard-to-read dial is, in all practical senses, useless. 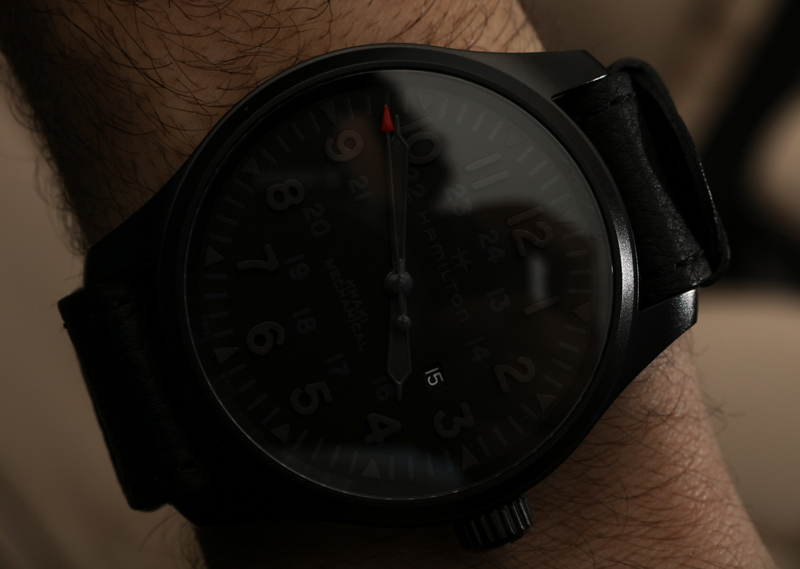 If you can’t read your watch without getting it in the exact right light, you’ll probably stop wearing it. And what’s the point of owning a luxury watch you can’t enjoy wearing? For this reason, you should avoid purchasing a luxury watch that’s difficult to read. Though they’re made by expert watchmakers, not every luxury watch is a fit for every wrist. Some watches can be uncomfortable for you, personally, to wear, even if they work for most people. And some can be downright painful. If a watch hurts your wrist when you’re wearing it, you’re either going to stop wearing it or be miserable when wearing it. As stated in the last section: what is the point of owning a luxury watch you can’t enjoy wearing? So, even if you love the look of a watch, you should avoid purchasing any watch that is uncomfortable or painful to wear.